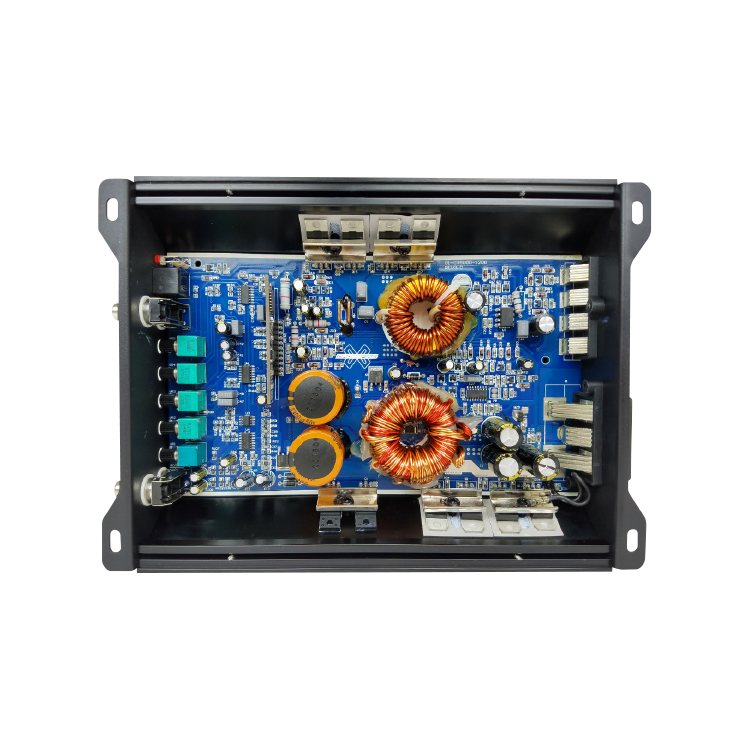 The C3 amplifiers are all about real value, the kind that is not only judged on price, but rather by the QUALITY, and PERFORMANCE you get for your dollar. 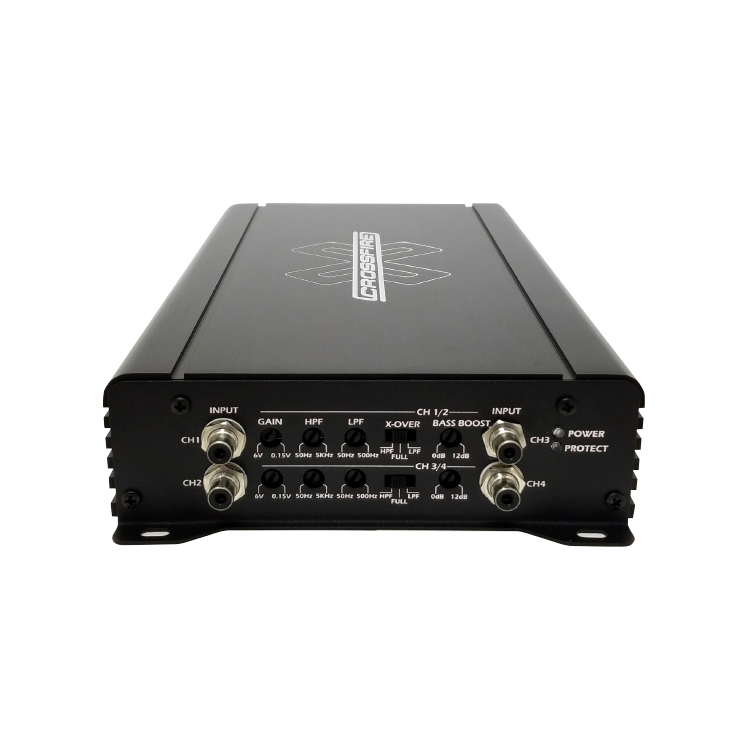 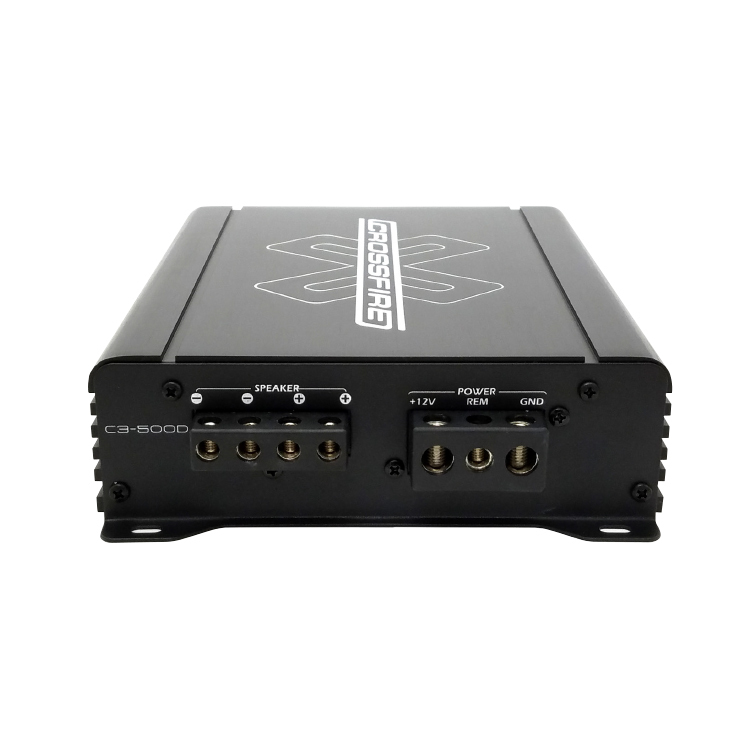 The C3 amplifiers offer a small footprint without sacrificing reliability or sheer POWER. 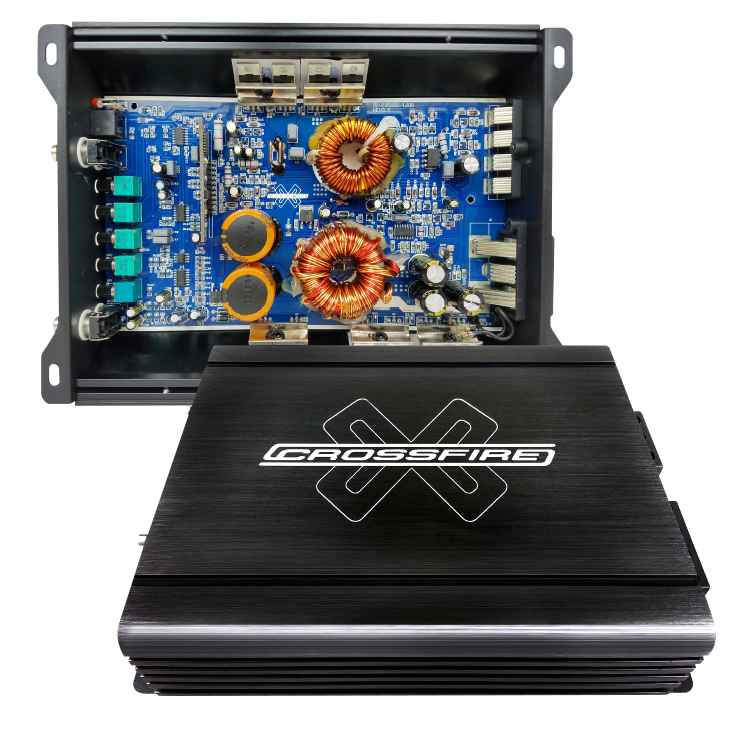 With features like fan cooling, SMD dedicated audio chip devices, FR-4 double sided PCB boards, and HIGH EFFICIENCY Mosfet Power Supplies, these amplifiers will deliver the power and performance you demand. Crossfire believes there is no better choice for your musical pleasure than the C3 amplifiers, and you will too.